Great sword and sorcery story, set in an era where firearms and steam power are just starting to be a thing. 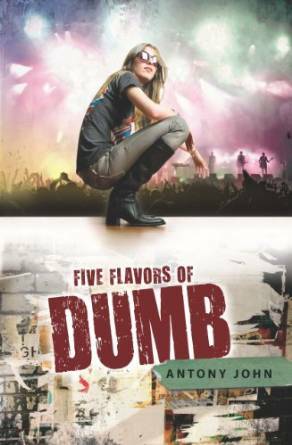 A totally deaf girl becomes the manager of a rock band. The best work of a talented author. 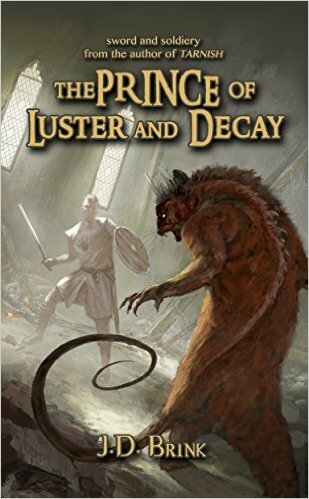 Great, underrated fantasy with a twist. Shocking book by a very edgy author. Read when you're in a good mood...and don't want to be. This book is about trouble, bad choices, mistakes, regrets. 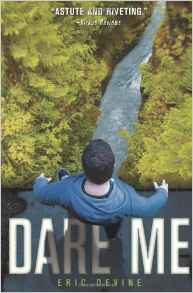 It’s about the unraveling of friendship, and the dark side of thrill seeking. Gritty. 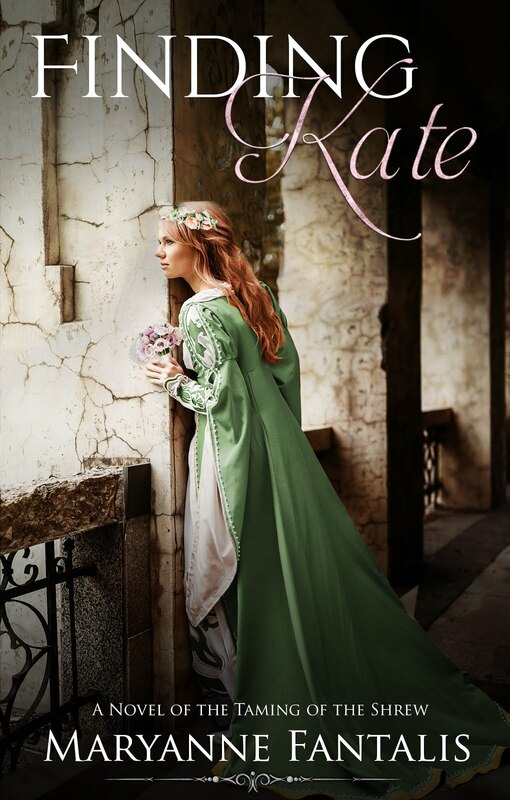 Shelby is caught between a promise to her late mother to be an obedient daughter, and the desire to have control over her own body and her own life. 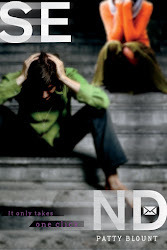 Explores the baggage that surrounds the whole issue of losing or keeping virginity. What if the person you love loves you, but not the way you want? What if that person dies before you can resolve the whole situation? 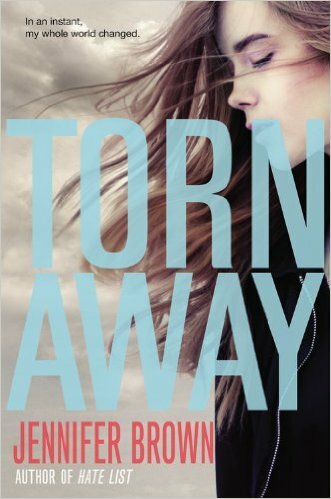 Lauren becomes entangled in the mystery of 17-year-old girls gone missing. But the even more urgent mystery is what is really happening to her. This suspenseful story takes an unexpected twist at the end. 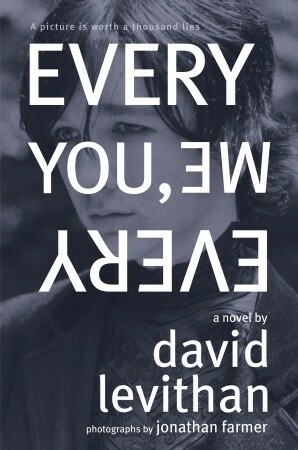 Bonus read: Every You, Every Me, by David Levithan. Levithan is far from an under-the-radar author. However, this story, one of my favorites, has been overshadowed by his other acclaimed books. It’s a beautifully written mystery built around photographs by Jonathan Farmer; it’s also a story of loss and friendship. Like many of my fellow bloggers, I struggled with writing about under-the-radar authors, for many of the same reasons they've cited. 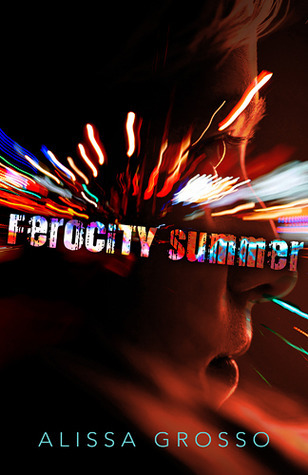 · Hey, we're all under-the-radar! · What if I leave someone out? · Everything I love is under-the-radar! I am the only person I know who has read War and Peace! I confess that I read it partly because it was just a life goal to be able to say that I read it. 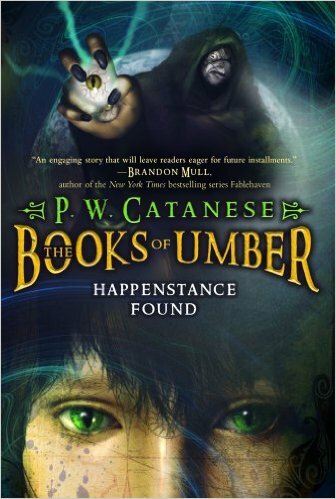 It surprised me by being a good book! But it is hardly under the radar. Check out the new Andrew Davies-adapted miniseries (which put W&P on my brain). It is awesome, and I love Andrew Davies's work and think he should have been tapped to adapt Harry Potter for the screen. If you have also read W&P, give me a shout out. At the risk of sounding like a commercial, I want to share with you a company that has given me many recommendations for under-the-radar books of the past and present. My only connection to this company is as a customer, so my recommendation is completely disinterested. Bas Bleu's tagline is "Champions of the odd little book...and wellspring of inspired gifts for readers." They call themselves a "bookseller by post." Go ahead, click the link and fall down a rabbit hole that will make you happy to spend your time and money. In addition to all the cool literary stuff you can buy (I have the Little Women t-shirt), the company's blog is also a fun read. Much as I enjoy browsing the website, I'm always delighted to get the catalog in the mail. One really cool feature (which I've seen only in the catalog and can't find on the website) is the invitation to review and recommend "odd little books" for them to carry—in return for which, accepted review(er)s receive a gift certificate. My edition came with the equally funny PIGEON PIE, about a bumbling (is there any other kind?) aristocrat who stumbles on a nest of German spies in the first days of WWII. Probably my favorite book that came to me by way of Bas Bleu (and which I don't think they're carrying anymore—but never fear, it's around) is Nancy Mitford's Christmas Pudding (1932). Mitford is better known as the author of Love in a Cold Climate, but this early novella is hilarious. You'd probably like it if you like Downton Abbey, but it's much funnier than Downton Abbey (which to be fair, isn't trying to be funny), so you might like it even if you don't like Downton Abbey. An ensemble cast ends up together in two houses (well, one new cottage trying to look old and one crumbling estate) in the Cotswolds over the holidays and hilarity ensues. Perhaps the plotline most of interest to writers is author character Paul Fotheringay's dilemma: his debut novel, Crazy Capers, which wasn't supposed to be funny, is being hailed as the comic novel of the year. He's so depressed he decides to turn to biography and settles on Lady Maria Bobbin, a "minor woman poet" of the nineteenth century, as his subject. There's just one problem: the widowed Lady Bobbin (holding Compton Bobbin in trust for her son) doesn't want to give him access to his subject's journals. Paul's friend Amabelle Fortescue (retired courtesan) puts him in touch with her friend, Etonian Sir Roderick "Bobby" Bobbin, Bt., and they all cook up a plan for Paul to be hired (under an assumed name) as Bobby's holiday tutor, giving Paul access to the journals and getting Bobby out of doing any real work. Amabelle rents a cottage nearby (preciously named Mulberrie Farm) and brings her friends down, while a host of aristocratic relatives descends on Compton Bobbin. For more, check out this delightful essay in The Guardian, and put Christmas Pudding on your December reading list. This month I decided to follow Jody Casella’s lead and post about books and authors I’d like to highlight without labeling them as “under-the-radar.” Not that there’s anything wrong with that, as Seinfeld would say. 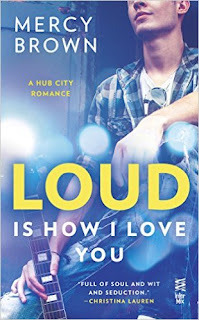 Let me start with LOUD IS HOW I LOVE YOU by Mercy Brown. 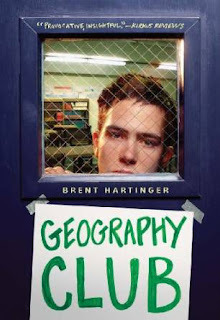 There was so much about this book that I enjoyed but I was particularly drawn to it because the backdrop was the New Brunswick, N.J. indie music scene in the 1990s—a scene I was tangentially connected to as a zine editor and freelance music writer. I’ve already preordered the companion novel. Twenty-one-year-old Sonia Grant, a business major, has big plans for a career in the music industry. So when she’s offered the job of tour manager for her best friend’s band, she jumps at the chance for some real life experience. 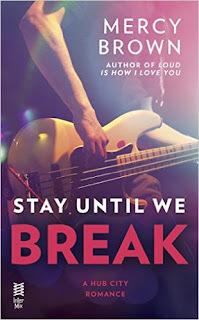 When her number one crush, bassist Cole McCormack, jumps her the first night on tour, she hopes she’s in for three weeks of some hot backstage action, too. But Cole turns out to have more up his sleeve than she or anyone realized. 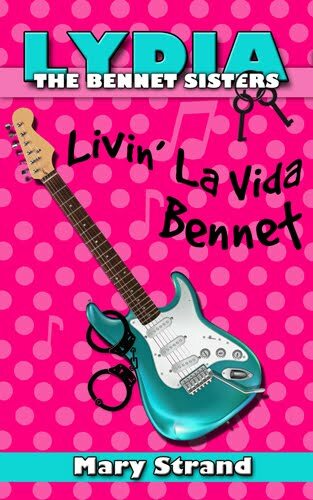 Nobody knows that Cole is on the road to party like a rock star one last time before quitting his dream to take a more practical job and settle down. What he hadn’t planned was to fall in love with a girl he believes is out of his league. Will Cole play out the rock star fantasy he thinks Sonia wants from him, or tell her the truth and take the chance that she’ll either break his heart or make an even bigger dream come true? 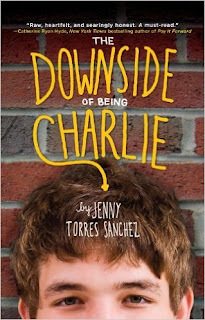 Finally, I’m a huge fan of Jenny Torres Sanchez’s writing. Many of you probably know Jenny as a former YAOTL blogger. Here are her first two YA novels and I am anxiously awaiting her third because, Camus. Charlie is handed a crappy senior year. Despite losing thirty pounds over the summer, he still gets called “Chunks” Grisner. What’s worse, he has to share a locker with the biggest Lord of the Rings freak his school has ever seen. He also can’t figure out whether Charlotte VanderKleaton, the beautiful strawberry lip-glossed new girl, likes him the way he likes her. Oh, and then there’s his mom. She’s disappeared—again—and his dad won’t talk about it. Somewhere between the madness, Charlie can at least find comfort in his one and only talent that just might get him out of this life-sucking place. But will he be able to hold his head above water in the meantime? 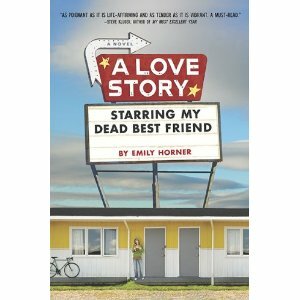 It is the summer after Frenchie Garcia’s senior year, and she can't come to grips with the death of Andy Cooper. 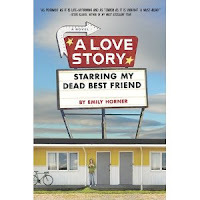 Her friends don’t know that she had a secret crush on her classmate, and they especially don’t know that she was with Andy right before he committed suicide. The only person who does know is Frenchie's imaginary pal Em (a.k.a. Emily Dickinson), who she hangs out with at the cemetery down the street. 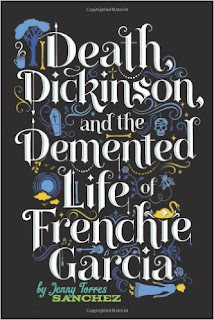 When Frenchie’s guilt and confusion come to a head, she decides there is only one way to truly figure out why Andy chose to be with her during his last hours. While exploring the emotional depth of loss and transition to adulthood, Sanchez’s sharp humor and clever observations bring forth a richly developed voice. Most of us are. And maybe that makes me (and all the other under-the-radars-es) better writers. After all, don’t we feel under the radar throughout most of our lives, for different reasons? Didn’t we feel we were when we were in elementary school, and we were constantly being shoved aside by the older kids from the neighborhood, constantly being told “someday” by parents or teachers? Didn’t we feel that way in high school because we didn’t happen to be one of the lucky golden ones, pretty and popular and athletic? Didn’t we feel that way when we were floundering in college, or beginning our lives as adults, surrounded by people who seemed so much more together, adept, capable? Don’t we feel that way, too, once we get a little older and our hair grays and we get a few crow's feet? Don’t we feel overlooked, pushed aside in favor of someone younger and still infused with that new-car smell? For me, staying in touch with that feeling of being under-the-radar is actually one of those blessings in disguises. I know that when I’m looking for a new read, if the jacket copy starts out with “___ is the girl who has it all…” I immediately put that book on the shelf and look for something else. I don’t want to read about people who have it together. I want to read about people with personal lives as messy as the insides of their eight-year-old Fords with the dented fenders. I want to read about people who are flawed and fumble and still, despite being under-the-radar and completely imperfect, find themselves triumphant. Throughout February, YA Outside the Lines is posting about artists under the radar. You'll be reading about authors, illustrators, and other artists who have inspired us in some way. That's why it's so fitting for me to tell you all about Mr. Bill Cameron. I've never met Bill...not in person. We're internet pals. I 'met' him about five years ago when I'd started my Twitter account. I'd begun following a few of my favorite authors (such as Jeff Somers, who writes the most action-packed novels I've ever read). Bill and Jeff share the same agent, so that is how I connected to Bill. Bill writes crime fiction. I've read every one of his mysteries and have never guessed whodunit before the book ended. It's not easy to fool me; I've been a mystery fan since I was a kid. His novels have a raw, gritty tone to them that's balanced by prose that's almost poetic in a way. I marvel at how he does it. When I was still writing my debut novel, SEND, I remember contacting Bill in a panic about revisions. He sent me a long email on how to tackle revisions without getting overwhelmed, gave me advice on revising my ending, and lots of other tips. I still have that email, even though that book was published in 2012. 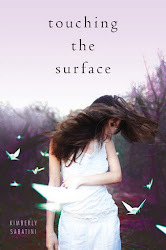 So when Bill emailed me several months ago to ask if I'd provide a cover quote for his YA debut, I screamed like the fangirl I am, graciously accepted the honor, and was given a sneak peek at the story, called PROPERTY OF THE STATE. The book releases in June, 2016, so circle your calendars, pre-order a copy and drop me a line after you read it. Then, go pick up some of his grown up mysteries. I know you'll be a Bill fan, too! As a rule, I fly so far below the radar that I'm probably inches from a crash landing at any point in time. I mean that not only as an author that nobody has ever heard of, but as a person in general. I'm not exactly sure what an average 40 year-old woman is supposed to be like, but I know that she's likely nothing like me, which is just another way of saying I'm a weirdo. So, being a weirdo, I tend not to be into mainstream things, and usually have no clue what actually is mainstream. Recently, there was some big sporting event thing here in the U.S., but not being a cable subscriber I didn't actually see any of the Superbowl. I had heard that a band named Coldplay was going to be performing, and I had heard of them. I knew they had that one song that Weezer did a cover of, but I had no idea that this was a band that was famous enough to be playing the halftime of the Superbowl. Apparently they have multiple hit songs. Who knew? Not me. So, I'm going to tell a story, that kind of sort of pertains to this month's theme, but mostly doesn't because as I pointed out earlier, I'm a weirdo. Some years ago, I decided to spend a couple of days in Philadelphia for the science fiction convention, Philcon (back when it was still held in Philadelphia). This was long before I was a published author. It was shortly after I split up with the guy I had been dating. So, naturally my ex, my parents, my sister, my sister's roommate and pretty much everyone else I had ever met, were sure that I was going to Philadelphia to meet some guy. I wasn't. The last thing I wanted to do was meet a guy. I guess maybe this was what an average 20-something woman would have been doing, but not being average, I have no idea. I was going to Philadelphia because of an author, a female author. 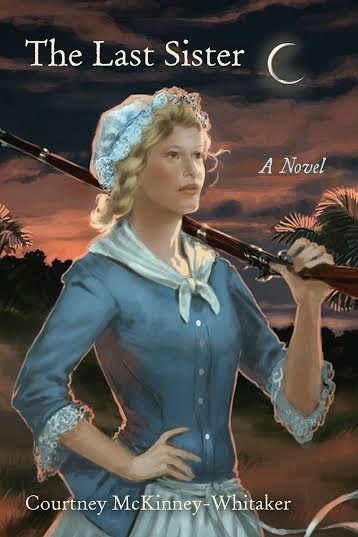 I don't think Connie Willis could ever be considered an under the radar author. She's won awards, to be specific 11 Hugo awards and 7 Nebulas. I supposed outside of science fiction, folks might not know what a Hugo or a Nebula is, and as such they might mistake Connie for an under the radar author, but she isn't. Even if you don't like science fiction, you should read her books because you will love them. Anyway, the year I was headed down to Philcon she was the guest of honor. Sitting in a small room listening to Connie speak, was a really special and memorable experience for me, and this being in an age before cell phones, it really was a chance to get away from the chaos of my life, and just be happy. My ex, with no other way to contact me, had no choice but to leave annoying message after message on the hotel room's voicemail, messages I was blissfully unaware of as I listened to one of my heroes speak. 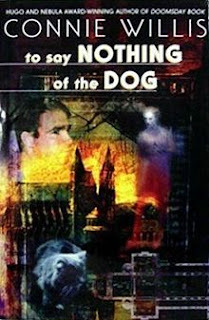 One of Connie's award-winning books, and maybe my favorite of all her works, is a book called To Say Nothing of the Dog. You should read this book. It is awesome and hilarious. 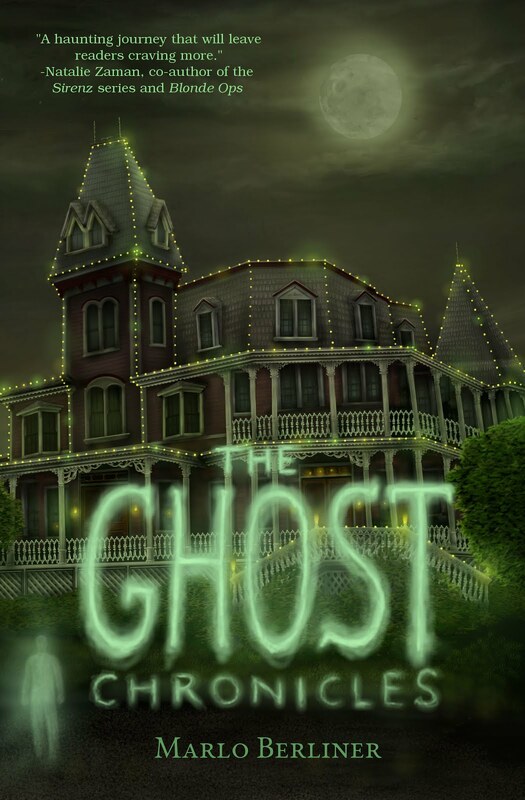 I think someone in the audience had asked about the title of the book, and she explained that it came from the subtitle of a forgotten classic (here's where we get to the under the radar bit). That book is something called Three Men in a Boat (To Say Nothing of the Dog) by Jerome K. Jerome. To be fair, Three Men in a Boat, isn't exactly an unheard of book (it even has it's own graphic novel version, that's certainly nowhere near as good as the original), but unlike say A Tale of Two Cities or Pride and Prejudice, it's not something that often gets assigned as a high school reading assignment, which is a pity, because it, like Connie's book that borrowed it's subtitle, is laugh-out-loud funny. You should read this book, too! 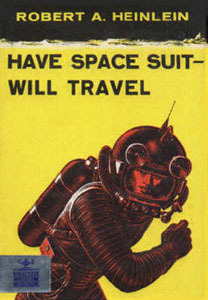 Three Men in a Boat was written by an author with the improbable name of Jerome K. Jerome, and it first came to Connie's notice when she was reading another book, Have Spacesuit, Will Travel by Robert Heinlein, to be exact. I'm not going to declare this a must-read. It's good in a campy sort of way, but it's also a bit dated, and if you aren't a big science fiction fan, you probably won't like it. Heinlein's not remotely an under the radar author either, so I'm really doing a horrible job of staying on topic this month, but anyway, back to the story. 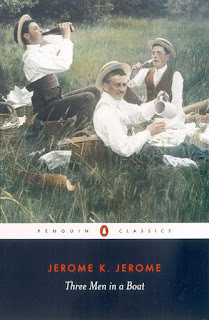 So, in that book, which is one of Heinlein's "juveniles" (back when it was written the term "young adult" had yet to be coined) the protagonist's father happens to be reading a book called Three Men in a Boat by Jerome K. Jerome. Of course, young Connie knew this had to be a made up book because how could there possibly be an author named Jerome K. Jerome. Until some years later when she learned that Jerome and his book existed, and lo and behold, it turned out to be one of the funniest books ever written. So, this is how I discovered the not-quite-under-the-radar gem that is Three Men in a Boat, but our story is not yet concluded. As it happens, maybe a couple of years after my trip to Philcon, the library I was working at decided to have a month where all our book displays were staff picks and we were each supposed to come up with a list of 10 or 20 books that we loved and we thought other people should read. Naturally, Three Men in a Boat was one of the books on my list. One day in the staff room I found a note left by one of my colleagues from a library patron who borrowed Three Men in a Boat as a result of it being on the staff picks display, and who, of course, loved it. The patron's rambling message was more focused on who the library worker was who could have picked such a wonderful book. He was positive it would be someone up there in years, as a young person wouldn't appreciate good literature, which since I was still in my twenties, proved to be mistaken assumption. If I recall correctly, I think he also thought I must be a man, which also turned out to be untrue. I don't know what this proves other than the fact that I am a bit of weirdo or that the library patron had some prejudices. I do find it cool to think that because Robert Heinlein referenced Jerome K. Jerome's book in one of his juvenile novels, Connie Willis discovered it, and referenced that same book in the title of one of her best novels, a novel which was one of the reasons I became such a huge fan of Connie Willis that I traveled down to Philly to hear her speak and subsequently discovered the brilliance that is Three Men in a Boat. 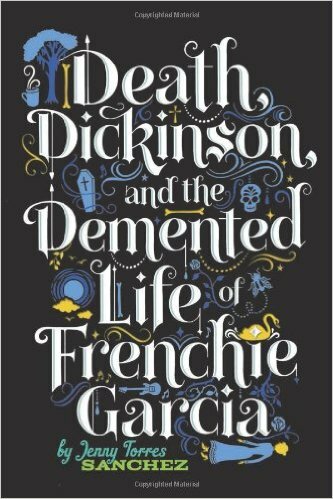 That discovery led me to include it as one of my staff picks, which led to one more person discovering this under the radar book. In fact that very complicated and connected series of events seems like something that could have come straight out of Three Men in a Boat or, at the very least, To Say Nothing of the Dog. 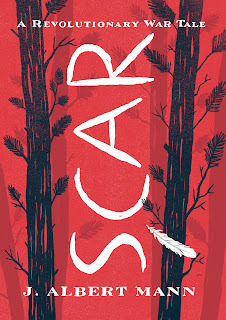 Oh, and because of that long involved story and because of my weird reluctance to write about current under-the-radar authors, I told this rambling story and shared it with the world, or, at least, the portion of the world that reads YA Outside the Lines. So, I fully expect that because of it one or more of you is going to read Three Men in a Boat, and maybe To Say Nothing of the Dog, as well, and who knows if you're in the mood for some campy old science fiction, Have Spacesuit, Will Travel and the connections will continue. 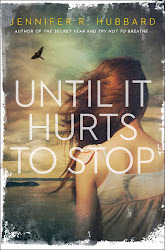 Alissa Grosso is the author of three very under-the-radar young adult novels. You can find out more about them and her at alissagrosso.com. I love this month's YAOTL topic—under-the-radar authors. Let's face it, as an author, unless your book is one of the lead titles at a major traditional publisher, you're pretty much guaranteed to fall at least slightly under-the-radar. But some of the smaller lesser-known independent presses put out amazing books. And while these publishers do have the editorial, production, distribution, and marketing talent, they just don’t have the same kind of marketing dollars to spend that the big houses have. So that’s why it’s so important to seek out books published by them and make sure we get them into the hands of readers who will love them. 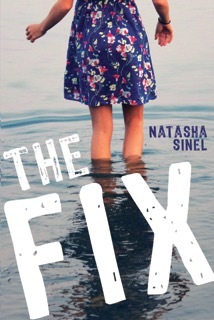 Sky Pony Press, the children's imprint of Skyhorse Publishing, which is the fastest growing independent publisher, published my debut novel THE FIX. 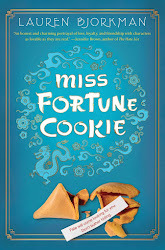 Sky Pony, under the leadership of Editorial Director Julie Matysik, is publishing some really powerful risky YA, as well as fun bread-and-butter type books like Minecraft fiction, magic and joke books, as well as middle grade non-fiction history books. As part of its newer marketing efforts, Sky Pony recently launched The Sky Pony Express, a blog that will feature daily content, including giveaways, interviews, chats, and much more. 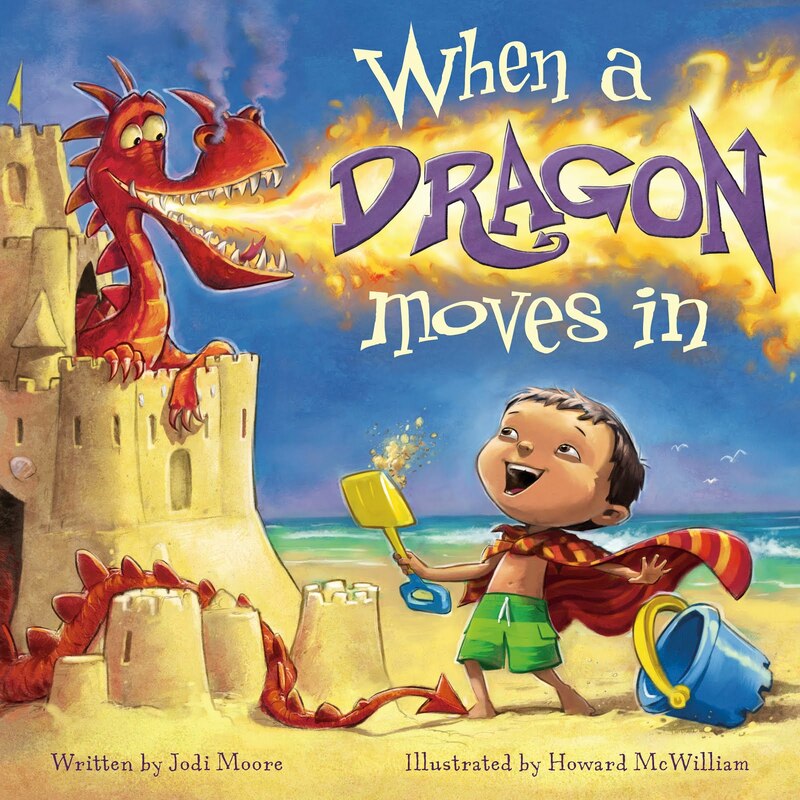 I’m really excited about this, especially as a show of Skyhorse’s support for its children’s imprint. So, as part of our under-the-radar theme, I’d like to call out one of my favorite books of 2015, which was published by…you guessed it, Sky Pony Press. It’s a novel in verse told from dual points of view. 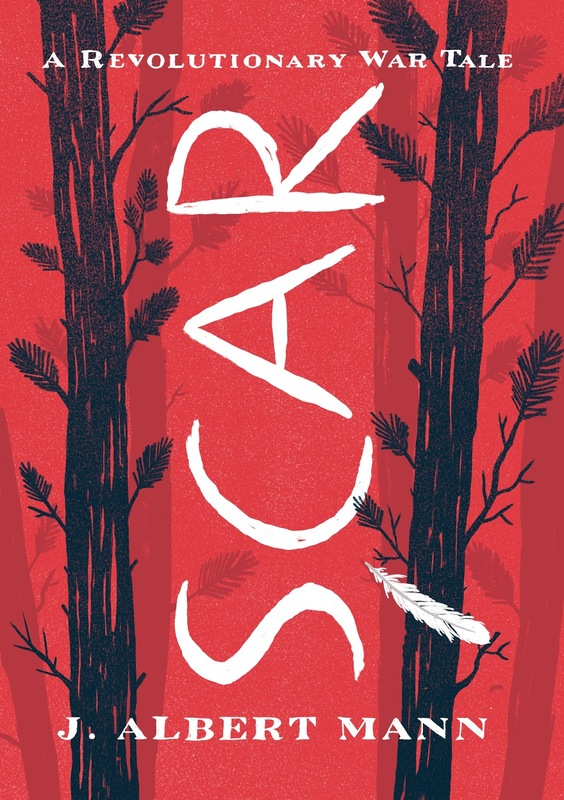 The language is gorgeous, the characters are believable, relatable, and lovable, and the story is devastating yet hopeful. 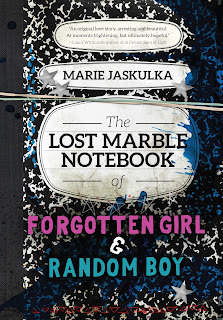 Here it is: Marie Jaskulka’s THE LOST MARBLE NOTEBOOK OF FORGOTTEN GIRL AND RANDOM BOY. It’s different. It’s brave. It’s beautiful. Take my word for it. Or don't. Read it for yourself.